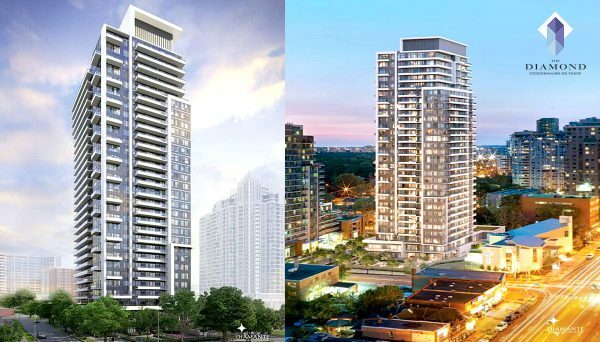 Diamante Development Corporation is a well-established player in Toronto's real estate development industry. Their slogan is "Elegance Redefined," which serves as a guide for everything they accomplish. They aim to acquire ideal urban locations and with their penchant for occupying entire city blocks with their architectural masterpieces, they have a reputation for reshaping neighbourhoods. In each of their projects, they practice combining what they call European sensibility with North American efficiency. They are a full-service company, providing each of their developments with on-site planning, development, marketing, sales, construction and property management. They truly provide a full spectrum of services and the industry has rewarded them for this. 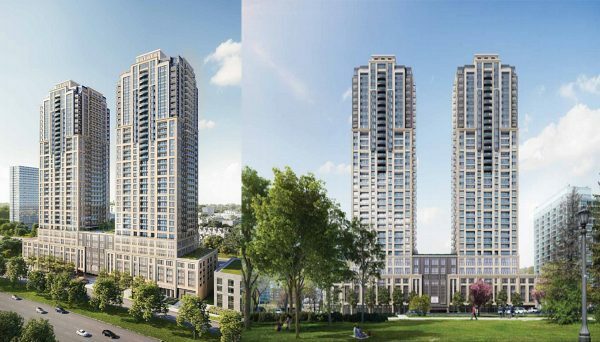 They’ve received an Excellent rating from the Tarion Warranty Group and are a three-time winner of the prestigious Grand Sam Award for Project of the Year presented by the Building Industry and Land Development Association. You can’t talk about Diamante without exploring some of the revolutionary developments they’ve created across the city. One Balmoral Ave was created in 1991, well before the current Toronto condo boom. This Parisian-inspired building spans an entire block, and looks as if it were plucked straight from the heart of Europe. It is accompanied by neighbouring townhouses and a courtyard garden. Not only is it considered a top 10 condo building in the GTA, but it also serves as a primary example of stunning architecture. 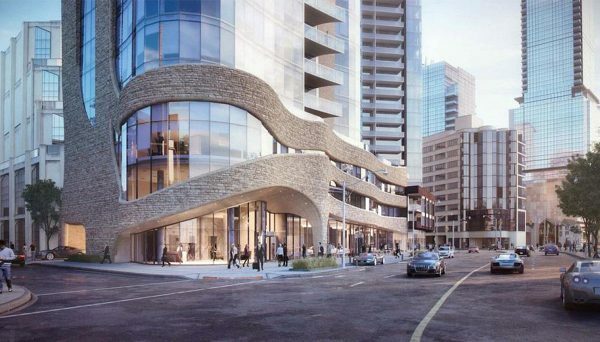 One City Hall is another condo development that spans an entire block and it is credited for escalating this developer’s standing as one of the most enlightened real estate developers in the region. The largest building in the city of Toronto at the time, this mid-rise contains 535 luxury suites and is considered one of the most influential sites in the city. This is a company that has a reputation for delivering exquisite projects in a efficient and effective manner. 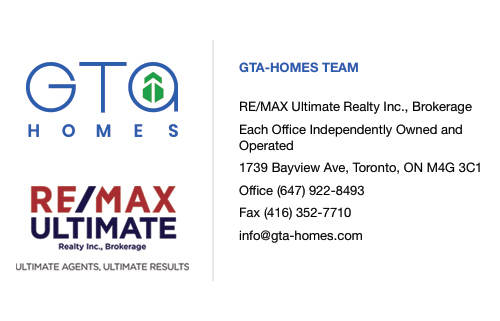 They are dedicated to shaping the look and skyline of the GTA, but they also focus on creating successful business plans that generate top-quality returns. They continue to succeed by streamlining and perfecting the development process, reevaluating their own facilities and performing independent research. They are likely to continue building both innovative and classic designs backed by pragmatic business decisions. This preeminent project came after the purchase of a two-acre parcel of land on Queen Street West. Its unique design features three independent mid-rise buildings in the same complex, each with a character all its own, but each delivering on the same promise of superior quality and customer satisfaction. 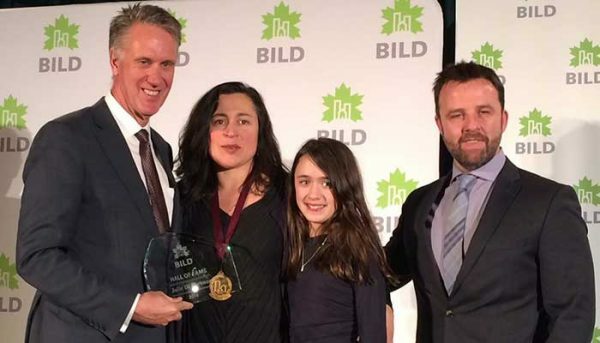 It was named Project of the Year from the Greater Toronto Home Builders’ Association. Its amenities include an internal landscape courtyard, a fitness studio and a party room. Its address is 18 Beverley Street and construction was completed in 2003. 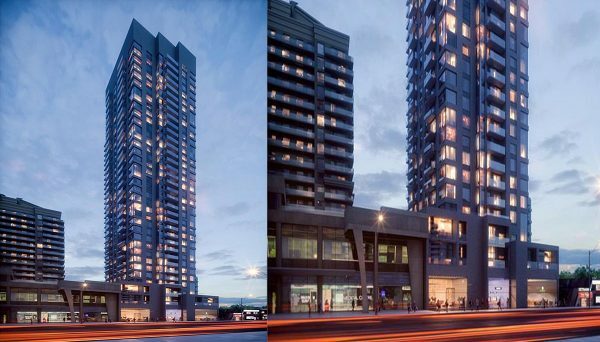 This elegant mid-rise represents the identity of the Rosedale neighbourhood. This mid-rise building features 35 boutique suites, as well as mixed-use capabilities. Just outside the downtown core, this building is only steps away from the Rosedale subway stop, so you’re still close to everything Toronto has to offer. Its address is 2 Roxborough Street E., and it was completed in 2001. Nicknamed the Swiss Watch by its architect for its flawless design and innovative rooftop terrace facilities, this magnificent high-rise has 137 luxury residences, as well as retail space. 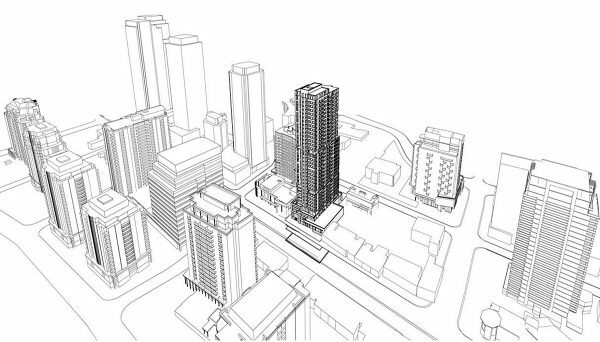 This project catalyzed the movement of replacing under-utilized office buildings with boutique condo towers throughout Toronto. Its amenities include a rooftop garden, a party lounge and guest suites. It is located at the intersection of Bay and College and was completed in 2000. This upscale development features two-storey condo units with large windows for plenty of natural light. Its grounds are accented with pristine, landscaped gardens. It was awarded a Project of the Year award from the Greater Toronto Home Builders’ Association. It is located at 3 McAlpine Street and was completed in 2002.